Suzanne Anker: Astroculture (Eternal Return), 2015. 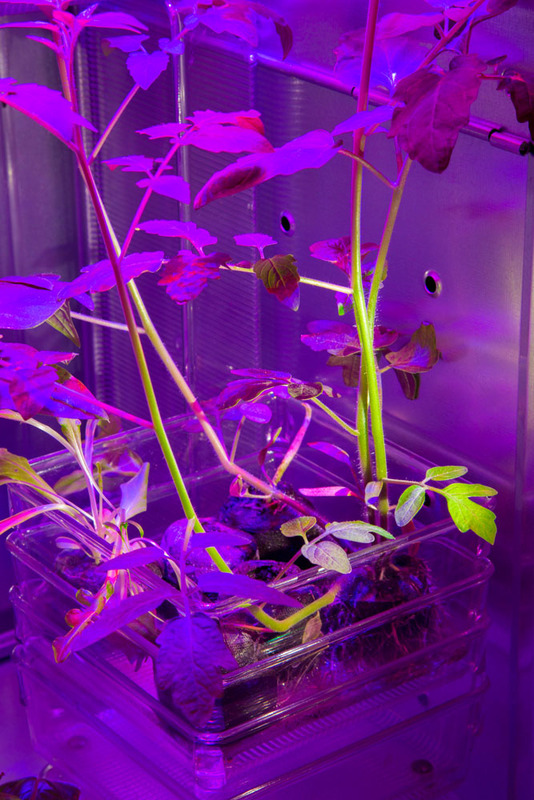 Vegetable producing plants grown from seed using LED lights. Installation view at The Value of Food, The Cathedral Church of Saint John the Divine, NYC. You are cordially invited to BIO-ART / DESIGN: Transdisciplinarity in Art, Science and Creativity Symposium and Workshop.